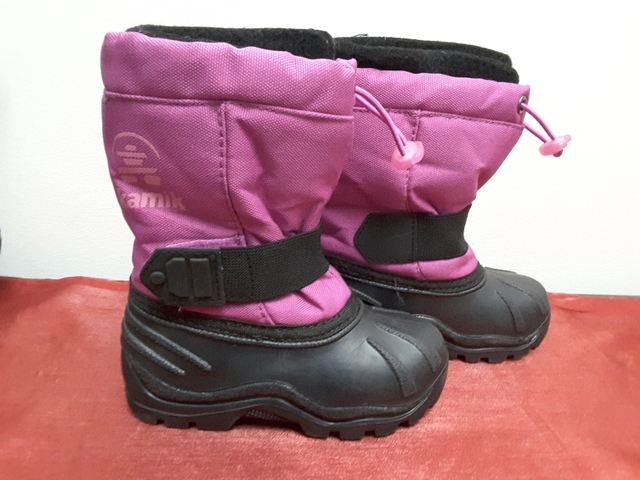 Kamik purple Snow Boots little girls size 9. Worn once. 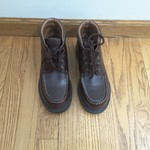 Excellent condition and quality boots. Cash only. Pick up in Hays evenings or weekends only. Respond to post or text/call 785-639-0657. 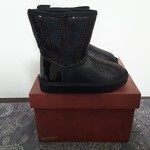 No holds without payment, no shipping, no delivery, no trades.